Ohio Attorney General Mike DeWine recently announced the results of his several-month review into the practices of Planned Parenthood. The review was prompted by a series of undercover videos that showed Planned Parenthood discussing the sale of aborted fetal remains. According to the Attorney General, "While the investigation did not find any indication that fetal tissue was sold by Planned Parenthood affiliates in Ohio, the investigation did reveal that that aborted fetuses from Planned Parenthood facilities are ultimately disposed of in landfill sites." 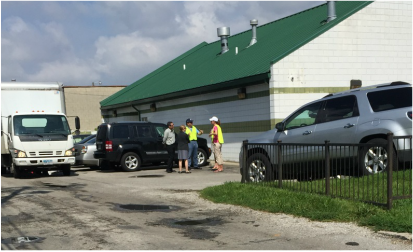 The AG investigated Planned Parenthood affiliates in Bedford Heights, Cincinnati, and Columbus to determine if they were violating Ohio law by selling fetal tissue, or trafficking in aborted fetal parts in violation of Ohio law. The Attorney General requested documents and financial records from Planned Parenthood organizations as well as companies they contracted with. The AG concluded that all three Ohio Planned Parenthood affiliates have sent fetal remains to companies which disposed of the fetuses in landfills and that the Bedford Heights Planned Parenthood stated it used one company for disposal, but the company told investigators it does not accept fetal remains for disposal. We appreciate the work of Ohio Attorney General DeWine who was able to investigate this through the charitable law section of his office. However, the majority of Ohio's remaining abortion clinics are not operated as non-profits and, therefore, do not fall under the perview of the AG's charitable law section. Our volunteers have noted the very same company hauling aborted remains away from Founder's and Planned Parenthood. It is an absolute tragedy that our law permits the intentional destruction of unborn human children. In one sense, there is no form of burial that will replace the human dignity denied them via the operating table, but Ohio law does at least extend to them the dignity of a humane burial. Sign our petition today to thank the AG for his investigative work and to encourage the appropriate law enforcement offices to investigate whether the independent for-profit clinics in Central Ohio and throughout Ohio are violating Ohio's law requiring humane disposal of aborted fetal remains. Consider also joining us in our work so that we can continue to gather more evidence, such as the photos below, of what is really happening in the abortion industry. Your email address will not be shared publicly. 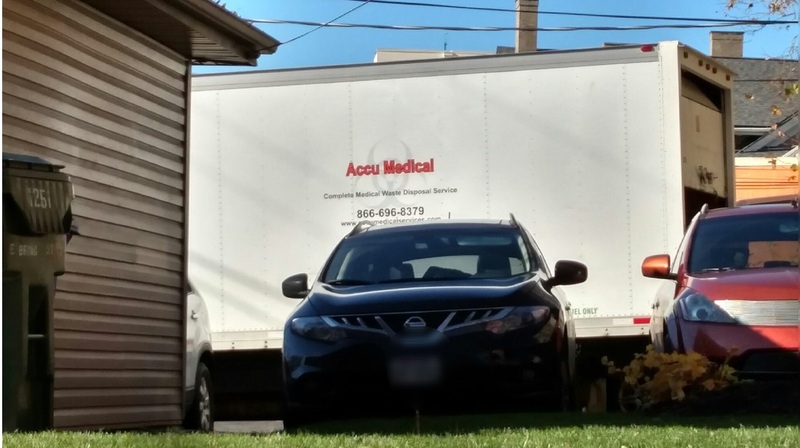 An Accu Medical Truck picking up human fetal remains from Founder's Women's Health on November 19, 2015. 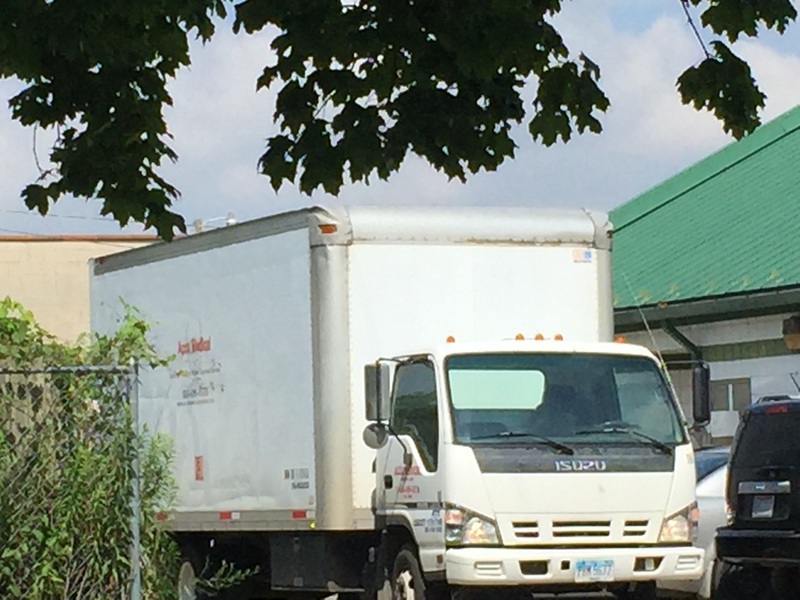 A similar (or same) truck picking up remains from the Columbus Planned Parenthood Abortion facility during a Greater Columbus Right to Life Prayer vigil in July of 2015.